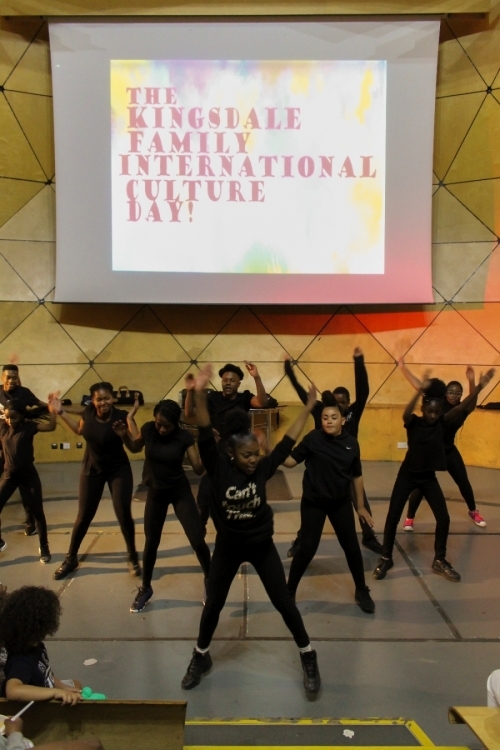 UNESCO’s World Day for Cultural Diversity was celebrated at Kingsdale Foundation School on Sunday, 20th May, with a festive verve encouraging an enthusiastic participation of students, staff, parents and our local community. 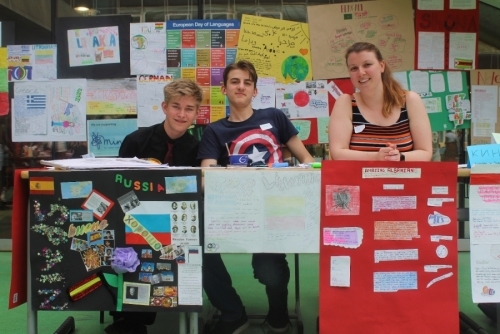 The event was hosted by our Y10 Prefects and the Lower School Students’ Committee. It was a delight to see the students evolving as leaders displaying incisive event management skills. 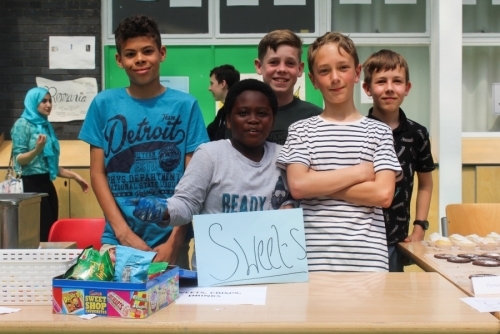 The following students deserve a special mention for their commitment to work as a team and in executing this fantastic fund raising event- Guillermo Sainz, Wiktor Morawski, Taaron Carpenter, Adrian Angol-Henry, Angel Duah Ansah, Nathania Olajide, Babette Otto, Samson Awosanya, Grace Murphy-Butchers, Eda Hamilton and Iga Dzadz. With the aim to raise substantial funds for ‘Mind’ (a charity for better mental health), the school community made a concerted effort to bring a wide array of attractions to the event, collecting well in excess of £2000. 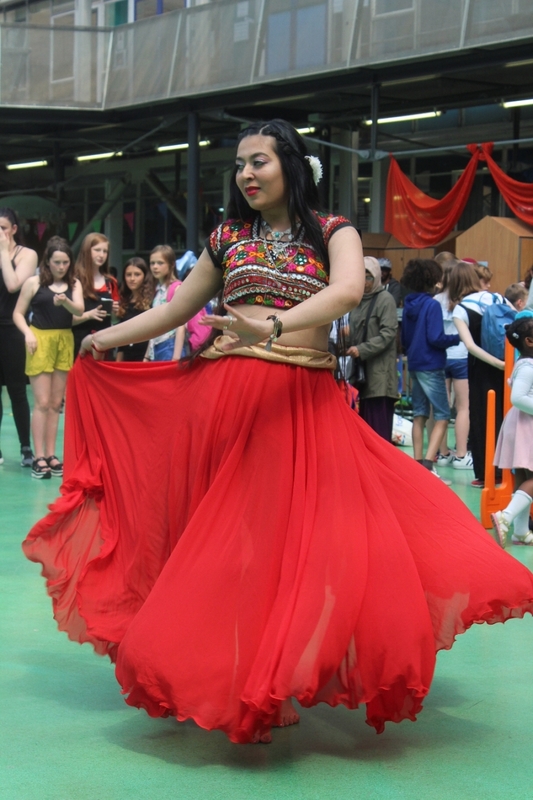 There were such vivacious dance performances including African dance, Zumba, ballet and Bollywood genres, while the school’s Jazz Band performed beautifully. The African drumming reverberated rhythmically inciting some live spontaneous dancing to the beats throughout the afternoon. Then, we had an amazing contribution to the multicultural feast from our parents and staff and it was an absolute treat for the taste buds. 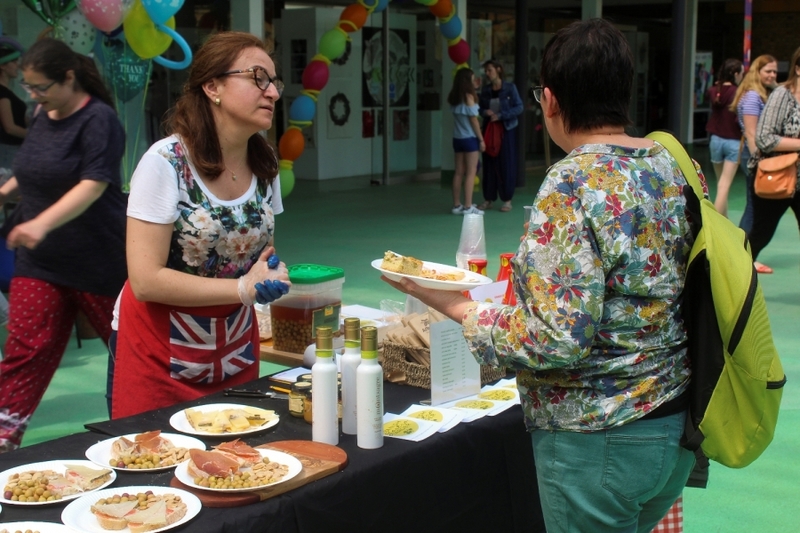 We had a sumptuous cuisine from- Mexico, Guyana, Ghana, India, China, Nigeria, Ukraine, Argentina, Ethiopia, Japan, Italy to name just a few! 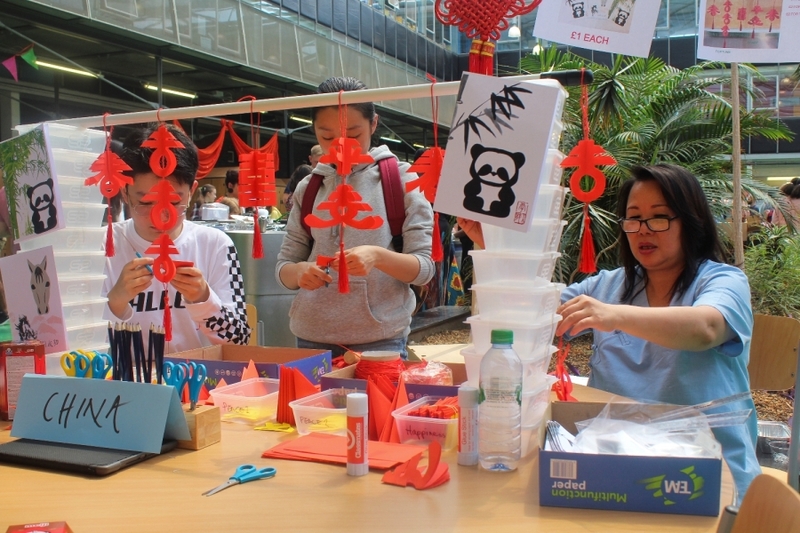 Other popular stalls included Holistic Massage with Swedish and Thai influences, Interactive Paper Art Decoration Workshop at the China Stall and the Kingsdale photobooth that tempted our visitors to try on exotic costumes, including the Indian Saree! Market stalls from different countries was another highlight. 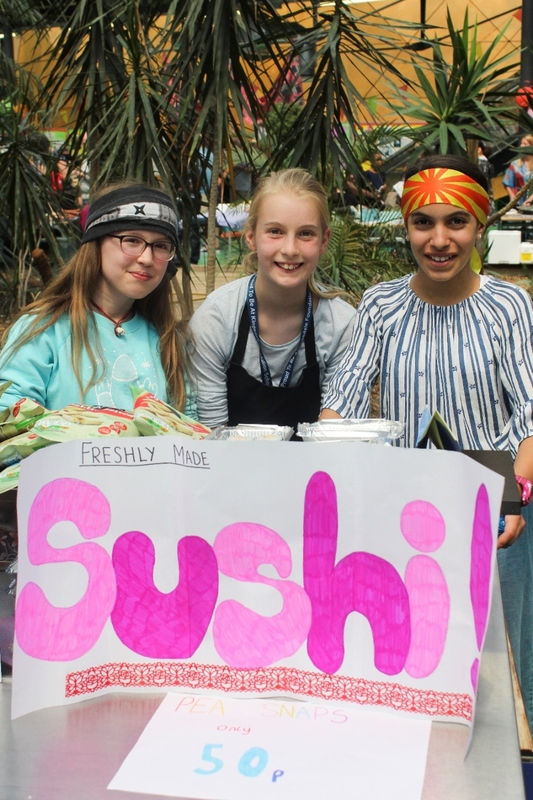 Whilst our local craftsmen put up cultural stalls with several interesting goods on sale, many such stalls were led entirely by students - Hair Braiding, Slime Challenge, African Jewellery, Limbo challenge, Bakery Stall, Sushi and Maki Food Stalls and Face Painting showcasing growing entrepreneur skills among the Kingsdale youth! 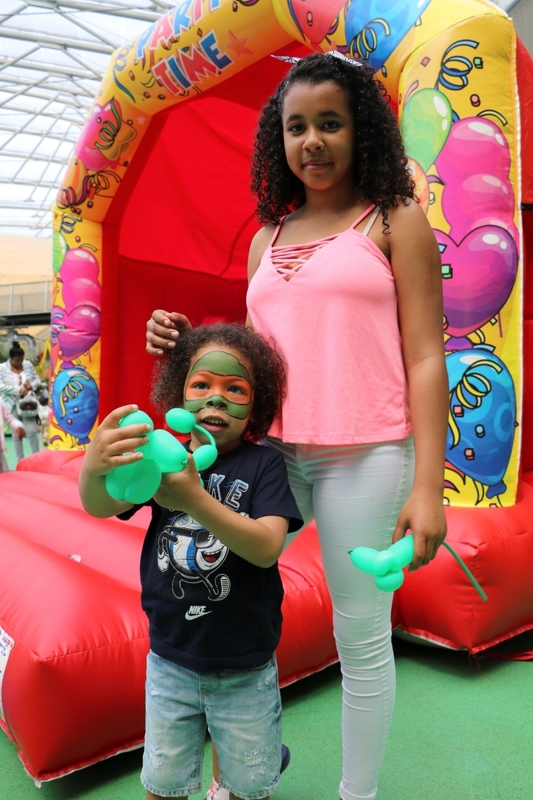 We also had henna handcraft, balloons, bouncy castles, candy floss, popcorn, ice creams, slush; it was just the perfect funfair! 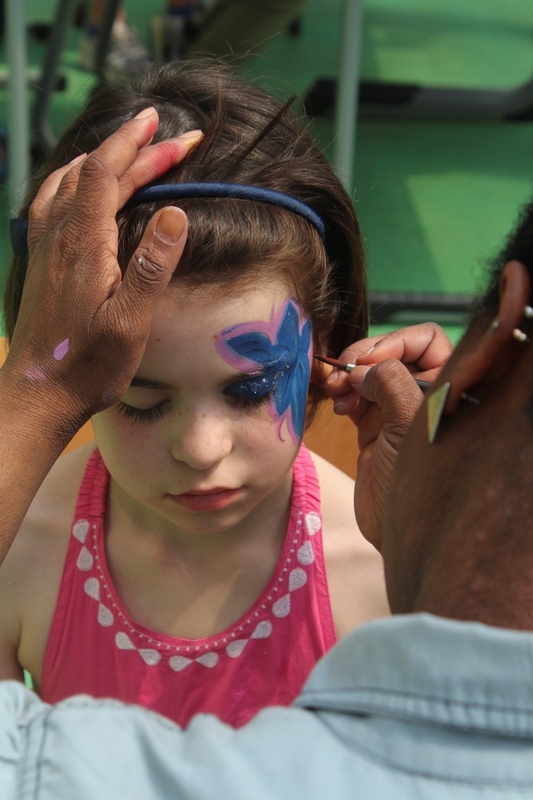 The day brought the community together to have a fun day in supporting such a wonderful cause! 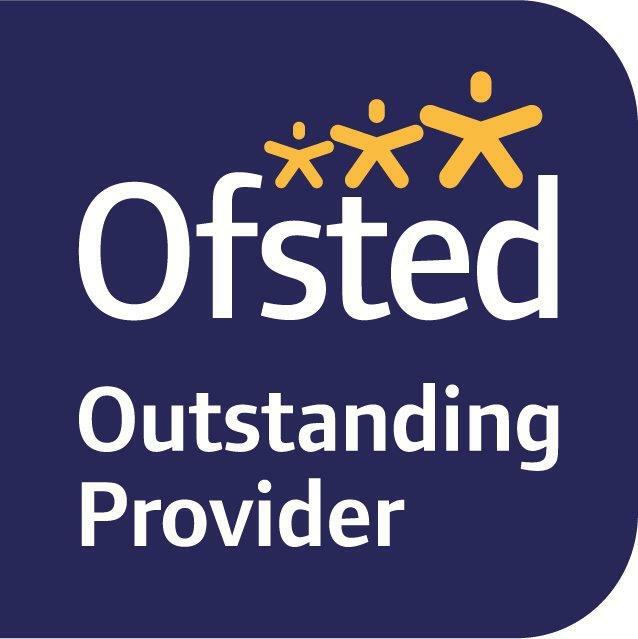 Kingsdale Foundation School extends warm and sincere thanks to each and every person who got involved. The generous offer of support from our school community with their philanthropic donations, time, energy, effort and encouragement is so genuinely appreciated. The event brought a wave of colour, excitement and joy among our students, helping the community appreciate and value the cultural diversity surrounding us. 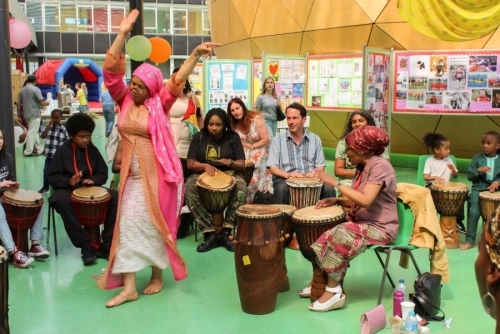 Well done to all involved in this project and to all those who attended!